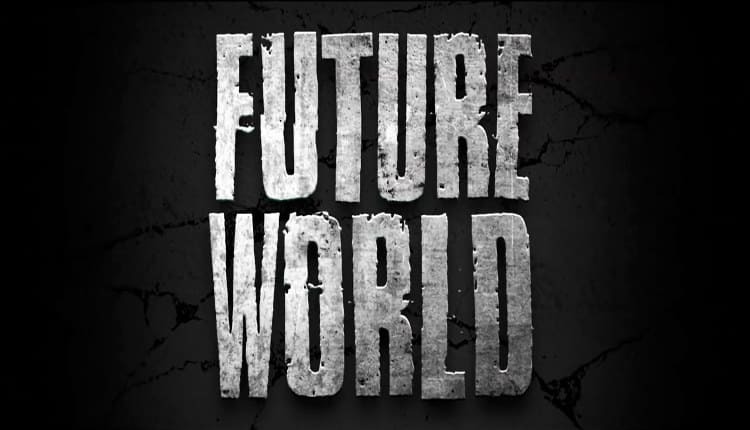 Future World Trailer Wishes it Were Mad Max | Nerd Much? The Mad Max series has been slow to get the ball rolling on a sequel to the fantastic 2015 Mad Fax Fury Road. So, why not make one of our own? That looks to be the logic behind Future World. It’s a post-apocalyptic action thriller that looks to do more than just “borrow” themes and aesthetics from the Mad Max series. If you took the Future World title off of the movie, 9 out of 10 folks would likely guess it’s from the same film franchise. The movie is being directed by James Franco from a script written by Bruce Thierry Chung and Jay Davis. Franco’s Warlord looks to be the primary antagonist within the film. He appears infatuated with Waterhouse’s Ash. She’s an android that appears to have diverted from her core programming and is now intent on helping Prince find the cure that he so desperately needs for his ailing mother. Ash looks to turn into the heroine of the film if the trailer is to be believed. With Franco’s Warlord stalking her every step of the way. The trailer looks a bit bland. It’s really nothing we haven’t seen done before – and perhaps better. Lionsgate also doesn’t seem too confident in their project. Future World is releasing in just about a month, and outside of this trailer there’s been little promotional push. It’s also noteworthy that Future World will be released in theaters, On Demand and iTunes simultaneously. The movie launches worldwide on May 25th.